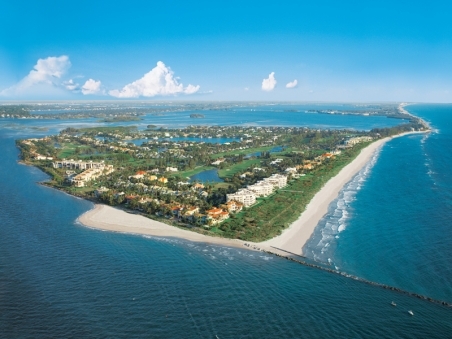 Harbour Ridge Yacht & Country Club, the GCH 2018 Community of the Year, is an 885-acre, private, gated, recreational community in Palm City (adjacent to Stuart) set on Florida's renowned Treasure Coast. Featuring golf, boating and tennis, this member-owned, equity club also enjoys a two-mile-long stretch along the mile-wide St. Lucie River. Palmetto Bluff is a private community set on 20,000 Lowcountry acres located between Hilton Head Island and Savannah. Surrounded by three rivers and planned for ultra-low-density living, this luxury gated retreat features world-class amenities, including an Auberge Resorts Inn, Jack Nicklaus Signature golf course, Lawn and Racquet Club, boating facilities, fishing, luxury homes and more. 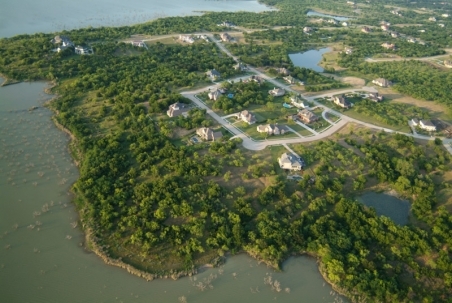 Lake Ridge at Joe Pool Lake is private, gated, lakeside golf community located close to Dallas, TX. Joe Pool Lake provides over 7,500 acres of water for boating fishing, sailing, skiing, windsurfing and sunbathing and a marina with a ship's store and restaurant. Lots range from 1/2- to 2-acres.